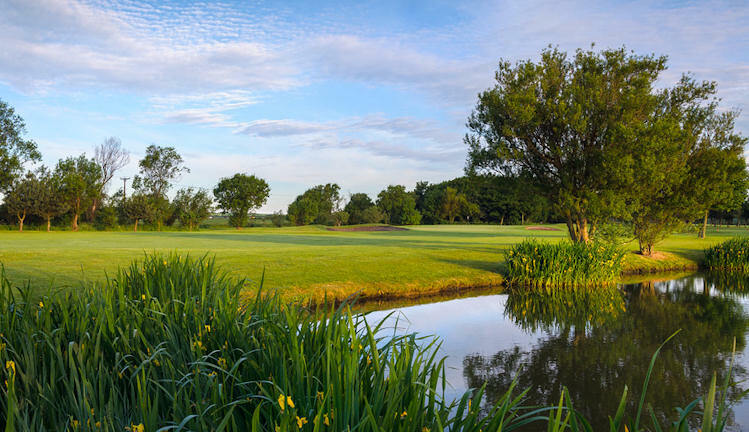 Just outside the village of Cramlington, Arcot Hall Golf Club is home to a fabulous Championship standard parkland course. 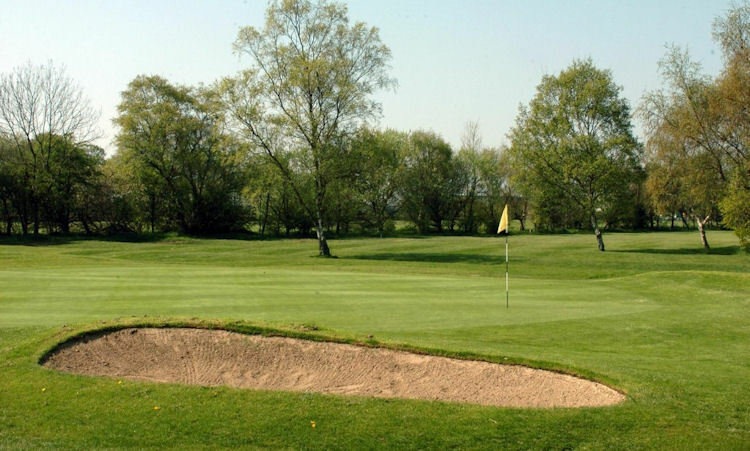 Designed by James Braid, it is easy on the legs, although that is about the only favour it will grant you. 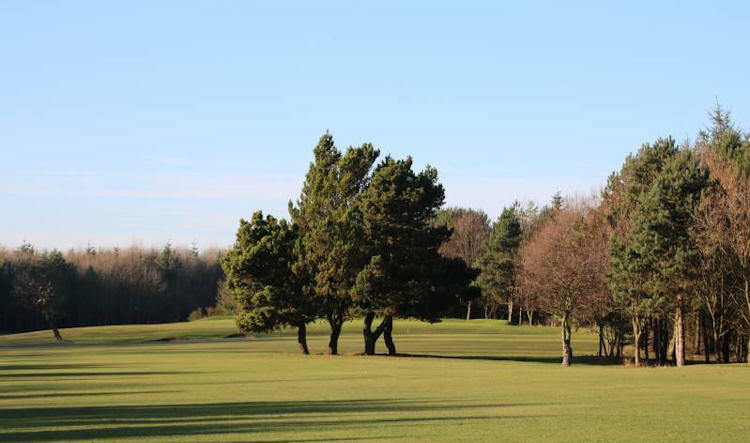 In the main, it is quite unforgiving with well-wooded areas and tight fairways ready to punish any inaccurate shot. 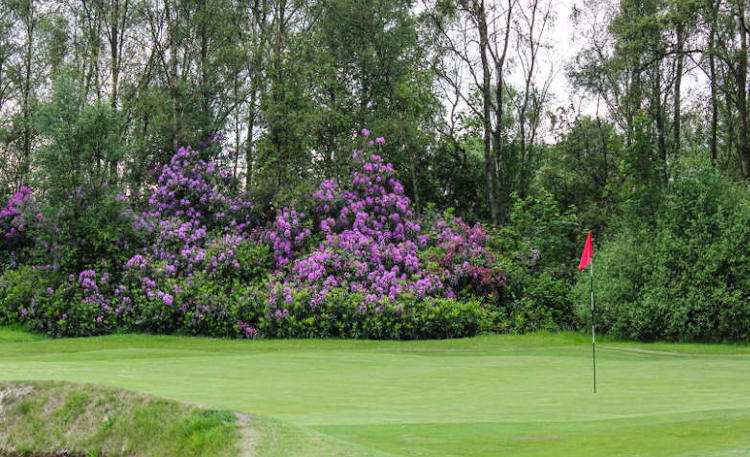 course is seen as a classic Braid course, featuring a number of doglegs. 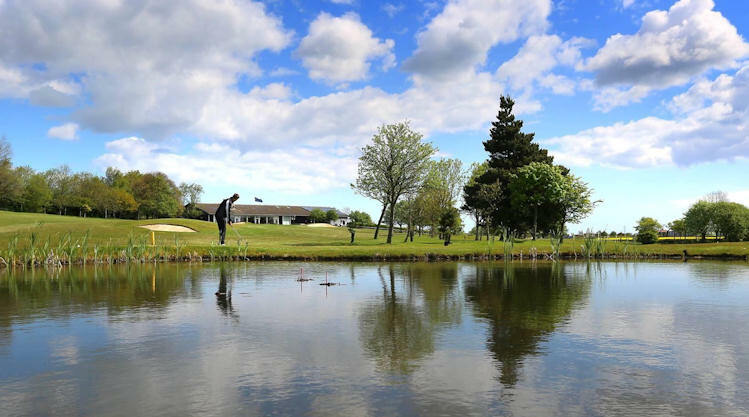 It offers truly spectacular panoramic views of the surrounding countryside and, measuring 6380 yards, it is a fair sized course so you the chances are that you won't feel short-changed by it. ourse of this history demands a clubhouse to match and the grade II listed Arcot Hall is a stunning building. Inside there is a bar and a new chef took over Niblicks, the in-house restaurant, in December 2012. 7 miles North of Newcastle, off A1.